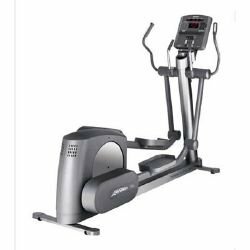 Home / Shop / Brands / Precor / Precor EFX 546 Commercial Elliptical V1.Call Now For Lowest Pricing Guaranteed! The Precor EFX 546 elliptical machine lets you work on your upper body, lower body, and cardiovascular endurance without causing a lot of stress to the feet and ankles. This trainer has 20 different incline levels and 20 resistance levels, so you can adjust your workout intensity accordingly. 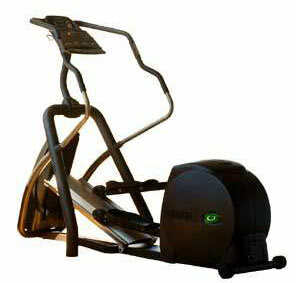 It boasts of a low perceived exertion, thus you won’t feel exhausted after working out on this machine. With 9 pre-set programs in this trainer, there should be one workout program that suits your needs. And it has the electronic display read-outs you expect from a modern gym equipment. 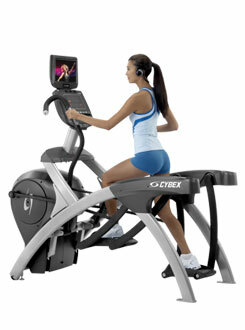 It would be interesting to compare the EFX 546 to another Precor model, the EFX 546hr V3. Like the EFX 546, the EFX 546hr V3 has 20 resistance levels. Both models can also accommodate exercisers who weigh as much as 350 pounds. 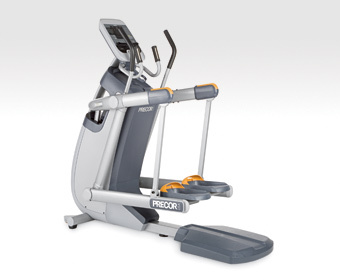 The two Precor elliptical trainers also have a reading rack that users can take advantage of in storing their reading materials while they work out. But there are also a lot of differences between these two elliptical trainers. The EFX 546hr V3 is a lot lighter than the EFX 546 at 230 pounds compared to the 280 pounds of the latter. But the EFX 546hr V3 only has 8 workout programs compared to the nine of the EFX 546. Another difference is that the EFX 546 has a quick start option only in the manual mode, while the quick start button of the EFX 546hr is applicable to all workout modes. Still, the Precor EFX 546 is an elliptical trainer worth your investment because of its impressive features. 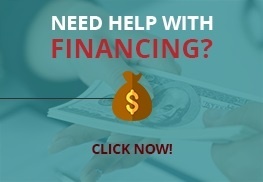 3 reviews for Precor EFX 546 Commercial Elliptical V1.Call Now For Lowest Pricing Guaranteed! The Precor 546 is my favorite piece of cardio equipment for the simple fact of how easy it is on my knees. I’ve had 2 knee replacements and this machine has gotten me back into college shape again. 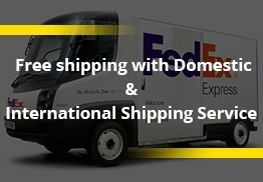 I received my unit in about 2 weeks and was able to coordinate delivery for a day where I could work from home. The unit arrived in pristine condition and one of my buddy’s came over who had just bought the home version of this and was blown away at the quality. Definitely happy I went with the commercial version that I am used to using at Equinox. Now I can really use the equipment and get my workouts in. This elliptical is definitely my favorite piece of exercise equipment in our home fitness center. I love how the 546 moves and I truly feel that this version has the best stride along with the best price of course. Thank you Gym Pros for helping me save $$ and get the piece I always wanted. The Precor EFX 546 elliptical has been my go-to cardio piece for the last decade. It truly has changed my life from being someone that was full of excuses to full of results. I prefer the ramp on the 546 to the 556 model and I will use hand weights or really work to engage my core abdominals while I am doing one of the interval programs. 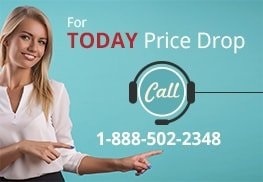 Gym Pros did an awesome job getting me the best price and delivered top quality service all around.